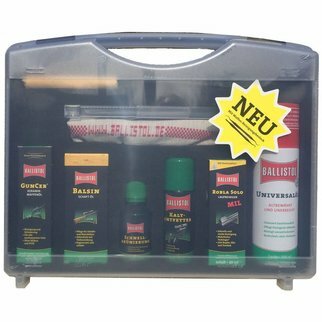 Military Grade formula designed to meet the most demanding needs for small and large caliber weapons. 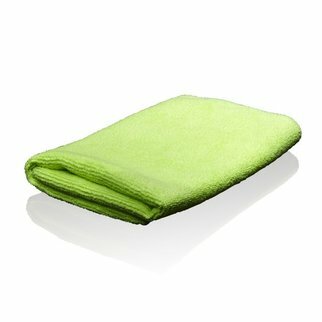 When gently wiped down, a thin film of gun grease stays where it is placed. 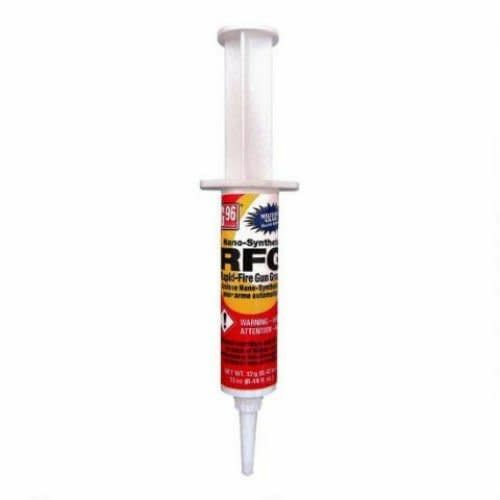 Use on all sliding surfaces, rails, trigger mechanisms, cam pins, choke tubes, and any other areas that require a lubricant. 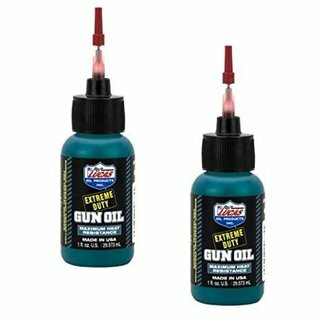 Reduces friction and wear and extends the life of all firearms. Protects against corrosion. Reduces residue. 85 percent biodegradable. Safe for use on polymer firearms. 13cc syringe for precise application. Carded for peg hanging. 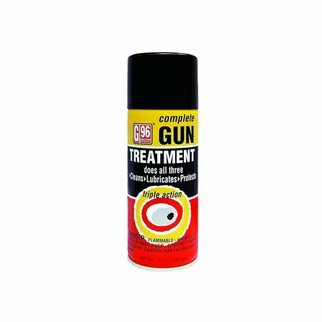 G96 Gun Treatment 12 oz.